(Perry GA) What do you do if you’re a business with a commercial refrigeration or ice-making equipment problem or if you’re a homeowner with a heating or cooling equipment problem but you don’t know a reliable, knowledgeable technician? Do you just pick someone randomly out of the phone book, or ask a friend who may not know more than you do? How do you know if the technician you pick really knows what they’re doing? A national certification test has been developed, and is now being administered, to assure that technicians have the skills to do the job. North American Technician Excellence (NATE) offers these voluntary tests to technicians in the areas of heating, ventilation, air conditioning, and refrigeration. The independent, not-for-profit organization is supported by an unprecedented combination of technicians, manufacturers, distributors, utilities, and refrigeration, heating and cooling contractors. 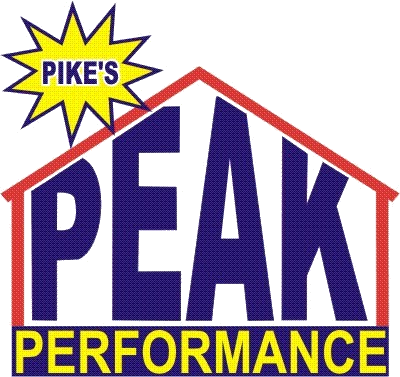 Pike’s Peak Performance HVACR, LLC of Perry is proud to announce that Mark Pike recently passed three NATE tests: Air Conditioning Technician, Installation Technician and Service Technician. This certification benefits businesses and home owners by giving them an independent standard by which to select a knowledgeable technician to work on their systems. For more information about what Pike’s Peak Performance Refrigeration, Heating and Cooling can do for your home or business, call 478-987-5547 locally. For more information about NATE, call Carl Smith in Arlington VA at 703-600-0361 or visit NATE online at www.natex.org. Preventative Maintenance Contracts Now Available! Looking to invest your tax refund this year?